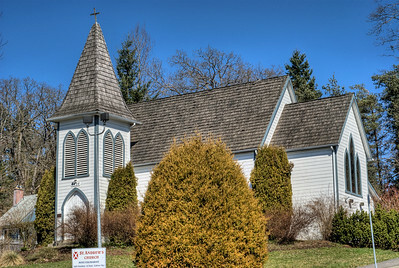 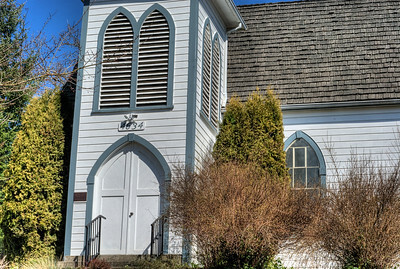 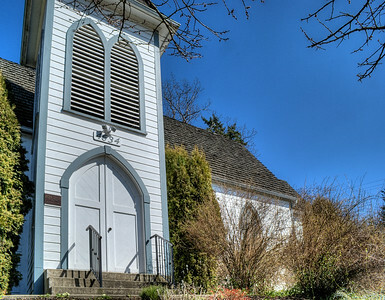 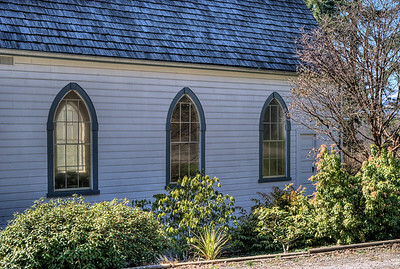 Saint Andrew's Anglican Church in Courtenay, BC on Vancouver Island is a historically significant facility. 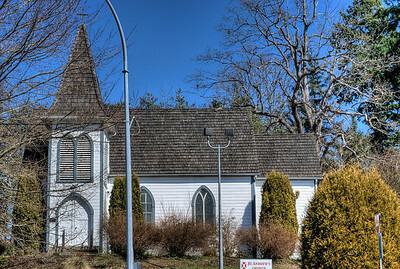 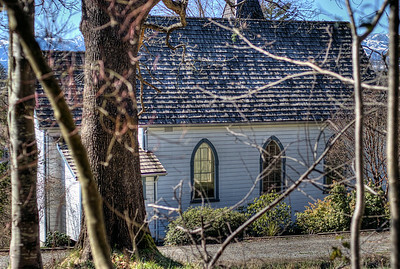 This is the first Anglican church constructed north of Nanaimo. 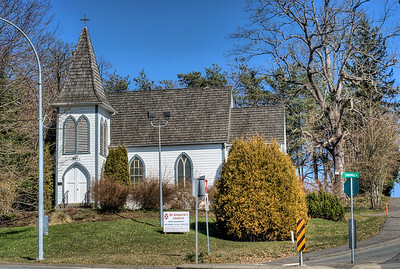 It was built in 1877 and is referred to as the Mother Church of the area. 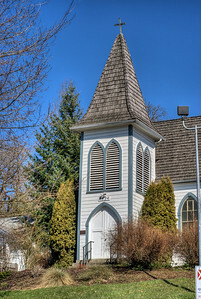 Using a Gothic Revival architectural style and local timber and other re-purposed elements, this church symbolized the growing population base of the area in the mid to late 1800's as well as the ingenuity of the parishioners. 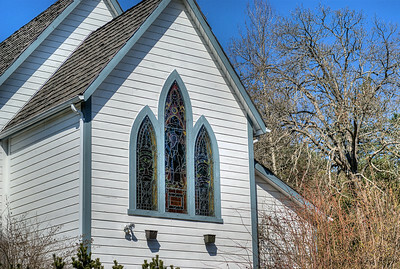 This beautiful structure sits high atop the hill, making it a wonderful presence in the area, like a beacon of hope and fellowship. 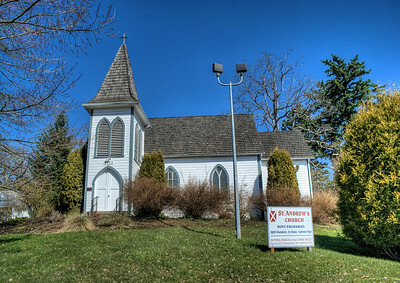 Saint Andrew's Anglican Church - Courtenay, BC, Canada Visit our blog "St. Andrew’s Anglican Church" for the story behind the photos.